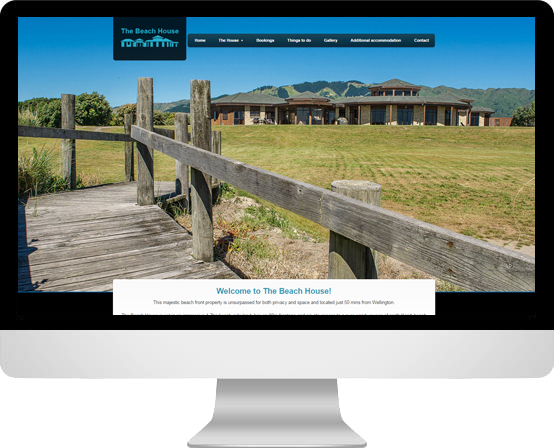 The Beach House offers luxury accommodation on the Wellington’s Kapiti Coast, and they wanted a website that would showcase and reflect the style and elegance they have to offer. We built them a mobile-friendly website which integrated the Book-A-Bach booking system, allowing people to make bookings directly from the website. We also made the site very visually oriented to show the spectacular views the Beach House has to offer.